Our Mission at Elite Campus Movers is to provide relocation services that are convenient, affordable, and of the highest quality. Elite Campus Movers LLC is a full service moving company. Established January 2011, Elite Campus Movers seeks to service the needs of residents in Tallahassee and the Big Bend area. 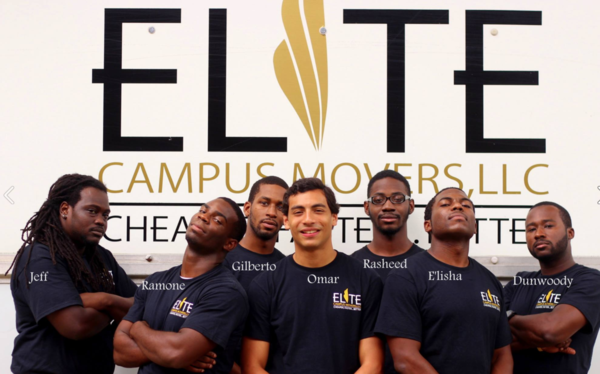 Elite Campus Movers was created to service the moving needs of three distinct client groups: college students, Tallahassee residents, and businesses. We are a family owned and operated moving company, and we are dedicated to assisting you, the client. Moving is stressful. It is our job to take the stress out of moving.